Ryanair is backing out of a plan to offer cheap flights between the United States and Europe. 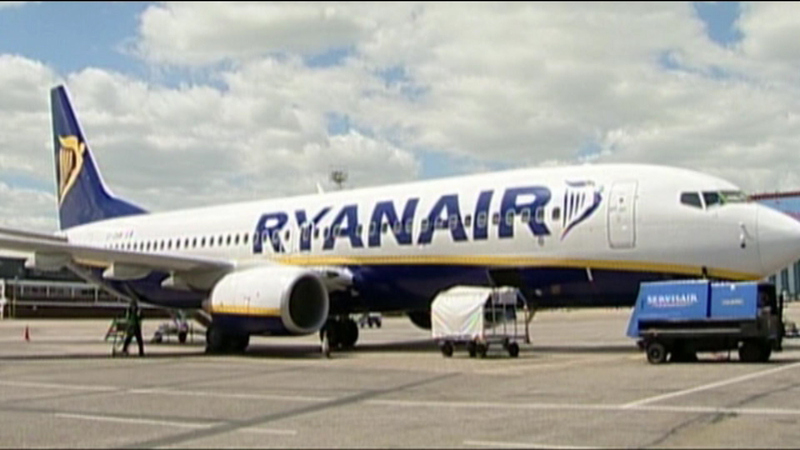 Budget airline carrier Ryanair is backing out of a plan to offer cheap flights between the United States and Europe. On Tuesday, the Irish airline announced it would sell round trip transatlantic flights for as low as $15 one-way before changing its mind.